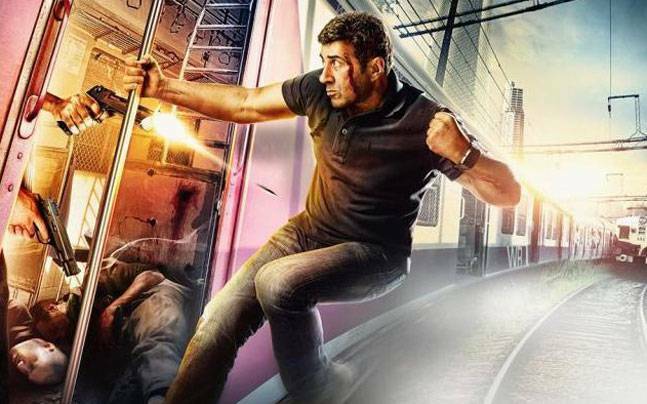 Ghayal Once Again 18th Day Collection, Gets Low but Buzzing High! 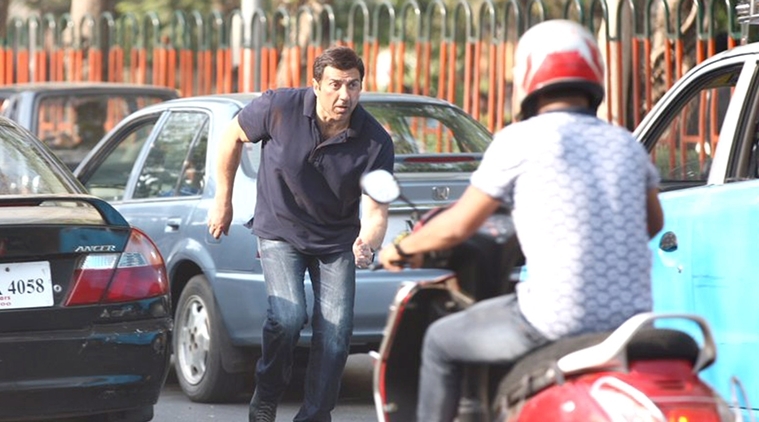 Sunny Deol’s Directorial & starrer film Ghayal Once Again is still Buzzing! The latest film ‘Ghayal Once Again’ of our Sunny Paaji, is not getting much occupancy in theaters now but still buzzing around. His fans are still showing good craze towards the film and creating huge buzz about it on social media. It has been released with good pre-released hype among audience and expected to take box office by storm. But it hadn’t happened in that way because of mixed reviews from critics. 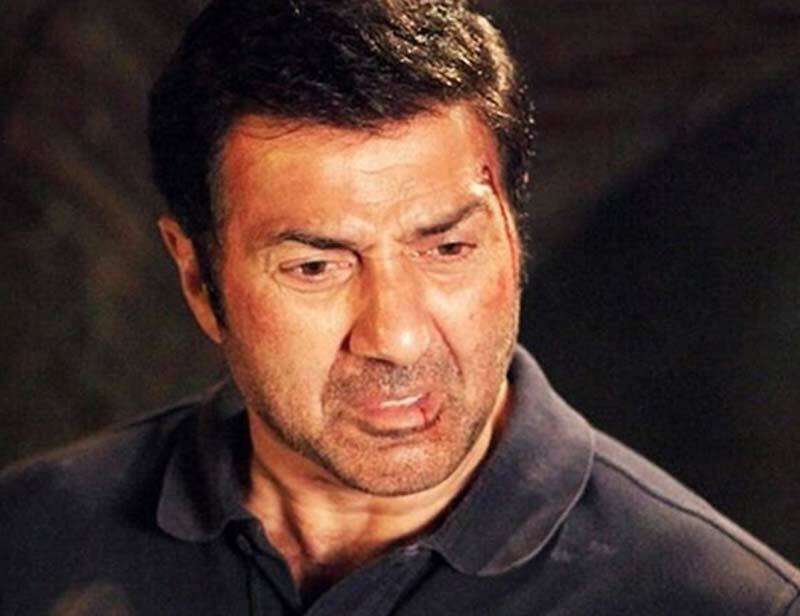 Ghayal Once Again received failure in satisfying critics completely but audience find it very entertaining and made it to earn decent business total in first two weeks. 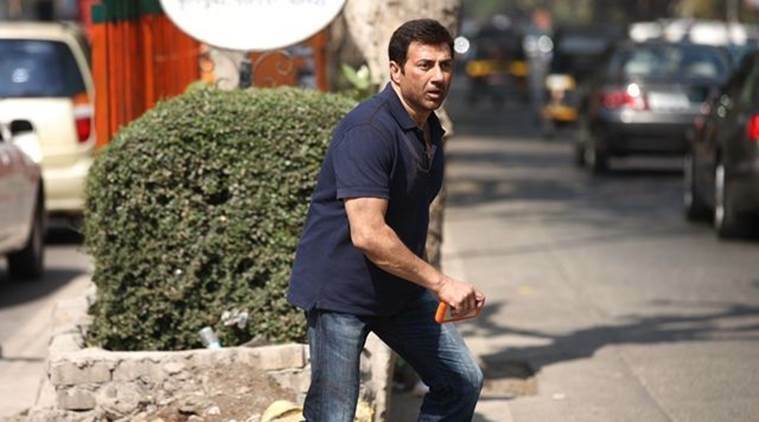 This latest installment of 1990’s super hit film Ghayal, did the business of total 46.67 crores* at domestic box office, that includes 34.44 crores of first week and 12.23 crores of second week. 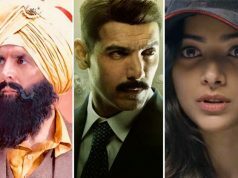 The film has reported the collection of around 8 crores from overseas market and already crossed the mark of 50 crores at worldwide box office. Now it is aiming to accomplish the target at domestic box office also. In its third weekend of release, Ghayal Once Again has witnessed lower response due to new strong release Neerja which is ruling over box office this week. 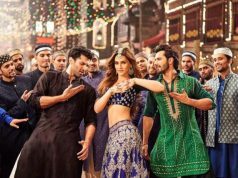 It has raked the business of total 2.18 crores* including 0.57 crore* of Friday, 0.71 crore* of Saturday and 0.90 crore* of Sunday. Till the end, total collection of the film had recorded as 48.85 crores* from its Indian screens. Now once again it has entered in weekdays and being normal working days, getting more lower response than weekend. 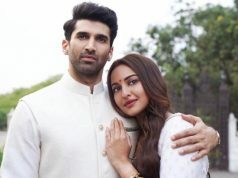 On Monday, it has recorded the business of 0.46 crore* as its 18th day collection. The film is still few yards away from the mark of 50 crores and expected to touch it till this week.